Mr. Roe has over 44 years of experience in the upstream oil and gas industry. Mr Roe was a Director and Chairman of the Board of GasFrac Energy Services Inc. an oil services company listed on the Toronto Stock Exchange (“TSX”) until June 2014. Mr. Roe was the Chief Operating Officer (from January 2005 to November 2007) and the Vice-President, Operations (from May 2004 and January 2005) of Oilexco Incorporated, an oil and gas company that was listed on the TSX and the London Stock Exchange. Since October 2003, Mr. Roe has been a director of ExGen Resources Ltd. (formerly Boxxer Gold Corp.), a mining company listed on the TSXV. From May 2009 to 2013, Mr. Roe was VP Opertions of Canadian Overseas Petroleum Limited, an oil and gas company listed on the TSXV. Mr. Roe received a Bachelor of Science in Mechanical Engineering from Montana State University. Mr. Lutley has more than 35 years’ experience in engineering, project development and executive management in the mining and energy industries. 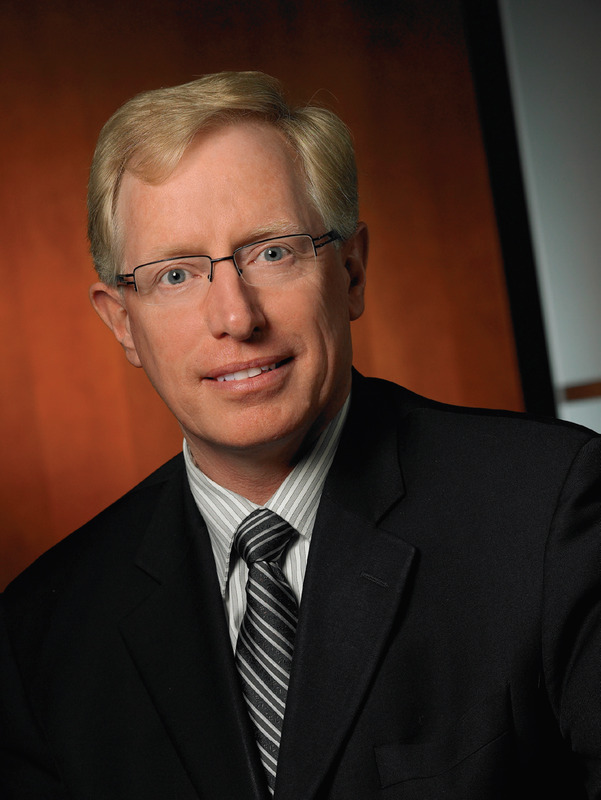 He was CEO of SilverWillow Energy Corporation, a TSX-V listed junior oil sands company and prior to that had the same role at SilverBirch Energy Corporation before the sale of each company. From 2004 to 2010 he was a Vice President of UTS Energy Corporation and prior to that was President of Norwest Corporation a leading international consulting company serving the energy and mining sector. He is a Professional Engineer registered with APEGA. President, founder and a Director of Tronic Data Inc. Mr. DePaoli grew up in a ranching and rodeo family west of Longview, Alberta. He has been an independent businessman for his entire working career, focusing his attentions on the oil and gas industry since 2009. Mr. DePaoli is always looking into new and insightful ideas and niche markets. Confident with the economics and timing of this exciting, new service industry, Mr. DePaoli is dedicated to the development and growth of Tronic Data. Executive director and founder of Tronic Data Inc. His upbringing, on a ranch in the foothills west of Longview, Alberta, has enabled him to enjoy ranching, rodeo and the western heritage. Mr. DePaoli has been an entrepreneur, an independent contractor and businessman throughout his working career, with a focus on Alberta’s Oil and Gas sector since 2008. 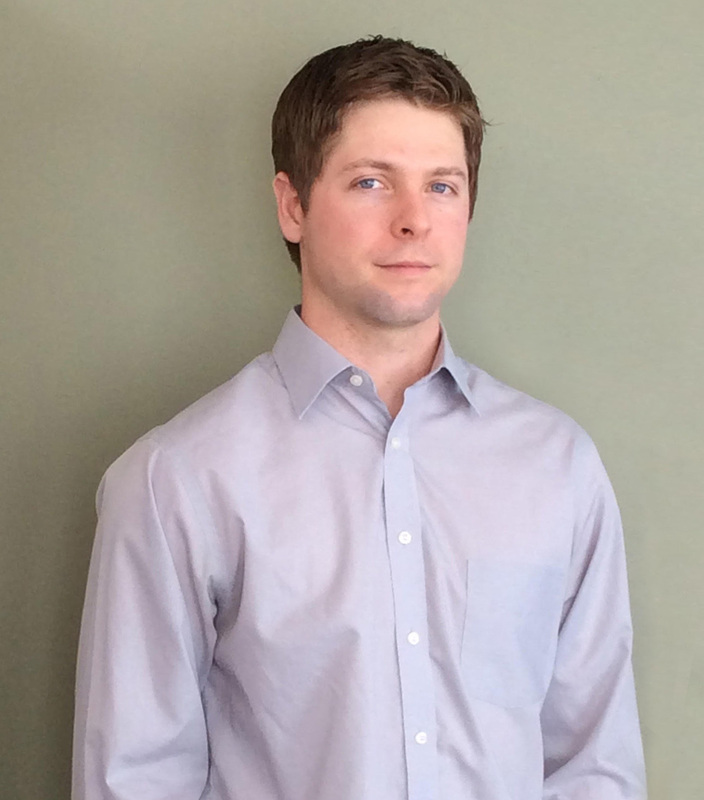 Colter DePaoli is entirely committed to Tronic Data’s innovative process, development and advancement. 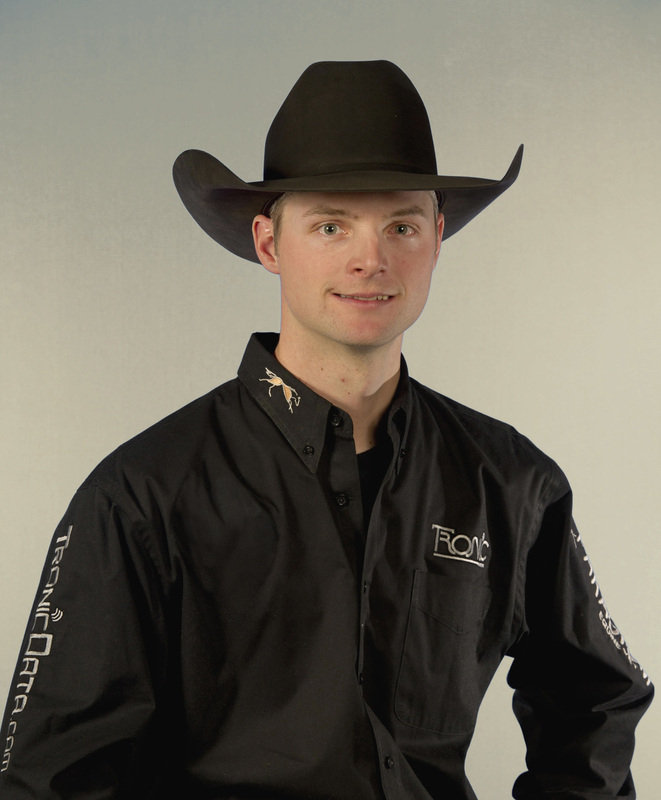 Ryan Stone was born and raised in Calgary Alberta. At the age of 16, Ryan moved to Brandon, Manitoba to play hockey with the WHL Brandon Wheatkings. After four years, Ryan moved onto professional hockey, signing his first contract with the Pittsburg Penguins. Due to a career ending injury playing with the Edmonton Oilers, Ryan focused on post hockey career options. Being a true Alberta boy, working in the Oil and Gas sector seemed to be the right fit. Since starting with Tronic Data Inc. in 2013, Ryan’s main focus has been on Business Development but also has hands on experience as a Field Technician. With a positive attitude, Ryan is optimistic for what lays ahead for the Oil and Gas Sector in Alberta as well as for Tronic Data Inc.